Put Diesel in your petrol car? Put Petrol in your diesel car?Put the wrong fuel in you car in Perth or within Newcastle? Don't worry we have a Fuel Doctor right near you! If you have put the wrong fuel in your car, be sure to call one of our qualified local engineers in the Newcastle area. 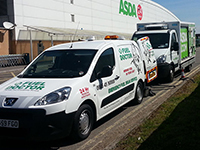 We have Fuel Doctors covering all the local areas in and around Newcastle. If you live in any of the following areas we can be with you within the hour and the process can take anything from 15 minutes to 30 mins to get you back on the road again. Many people are not sure what to do when they have put the wrong fuel in their car, it is so simple, just make sure you get yourself off to the side of the road and call Fuel Doctor in Newcastle. We aim to be with you within in the hour and get you back up and running 20 minutes after that. "We put petrol into our diesel car ,we are with Direct line who have green flag on board so we covered for mishaps like this .On this occasion we phoned and got a text within minutes and a call from Dan the man the fuel doctor supreme .Within an hour we were back on the road .The garage it happened at someone had the same problem the RAC were in attendance and still there when we left .Dan arrived with a spotless clean van and very professional attitude .He said we would be back on the road within twenty minutes but because there was more fuel in the tank it took another ten minutes.People in the garage , we were on the M6 spoke to us were impressed with Dan ,they took a note of his number from the van so we hope it earns you more bisiness .Dan told us he was coming to Scotland for a fancy dress party we thing Superman is fitting outfit as he was in our eyes .The car did not miss a beat all the way home to Edinburgh .Please thank Dan for helping us"
If you are in the Newcastle area and have put the wrong fuel in your car, best to contact us ASAP. Our team of Fuel Doctors can get you back on the road in no time and we are the cheapest national company to do so. 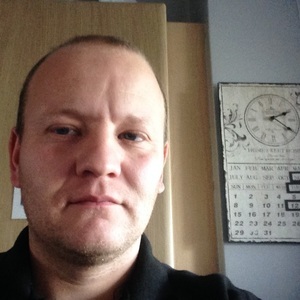 John has been a mechanic for over 16 years working for local dealership networks and lives in County Durham and covers the North East area. 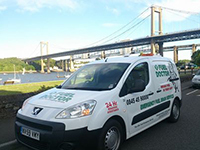 No matter where you are in the Newcastle area, we have a Fuel Doctor near you. We will be with you within the hour and with you for around 15 minutes for the fuel drain. Don't panic, just call us. Everyday roughly 120 people will put the wrong fuel in their car in the Newcastle area, whether its diesel in petrol or petrol in diesel. It's a very common mistake and easily done, we understand that you need us there fast and to get back on your feet to get on with you life. 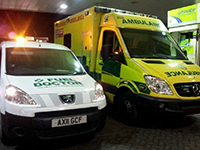 Fuel Doctor are a national company with technicians in Newcastle on standby. 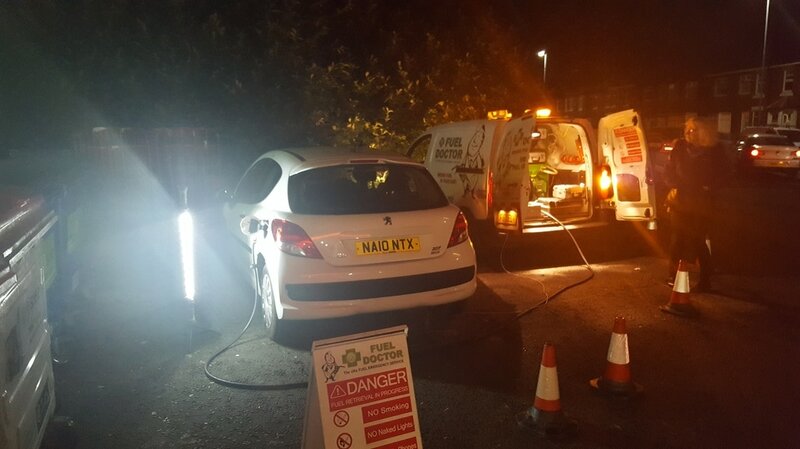 If you have put the wrong fuel in your car you can call us anytime of the day and you will have a dedicated local Fuel Doctor from the Newcastle area to get you back up and running. This customer in North Shields had put Petrol in his Diesel Peugeot 207 HDI but had not ran the engine. 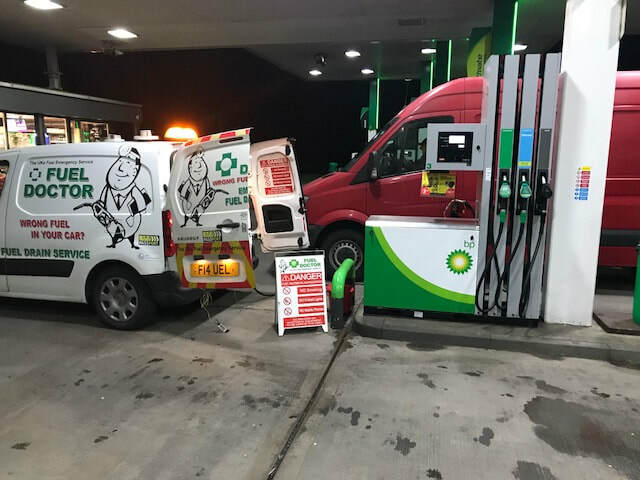 A simple job for Fuel Doctor Newcastle our man was on the ground and had the fuel drained within one hour and had him back on the road in 20mins. 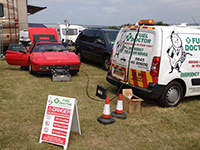 Our fuel doctor can help you anywhere in the Newcastle area all you have to do is call us. of fuel drained. Just outside of Newcastle.